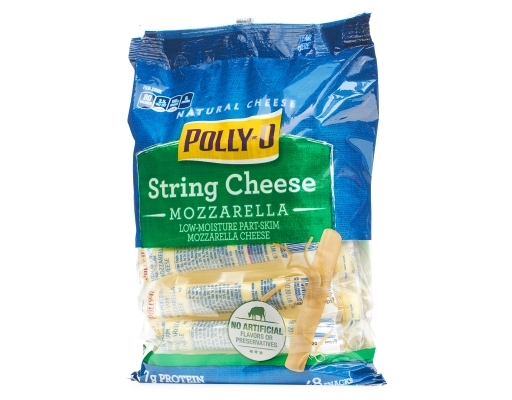 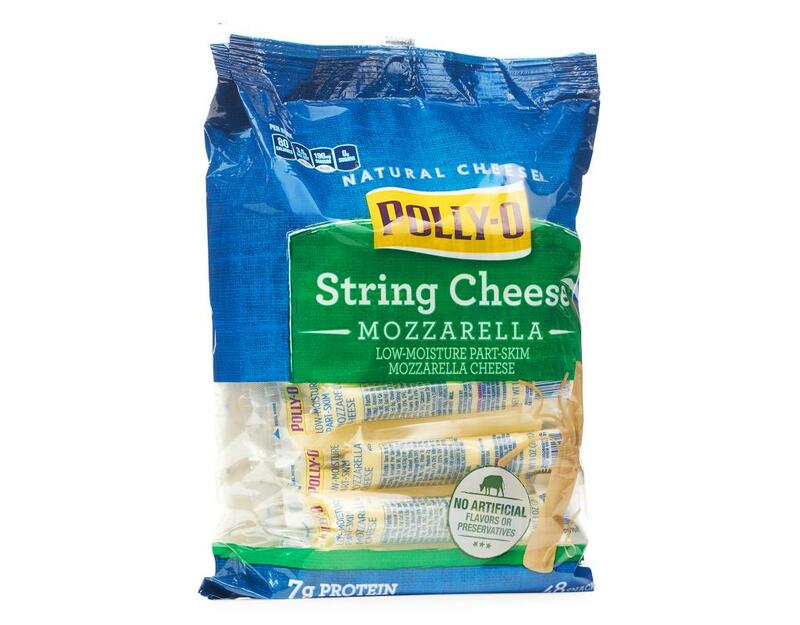 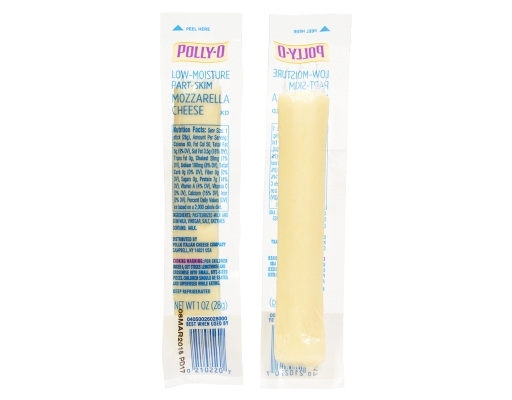 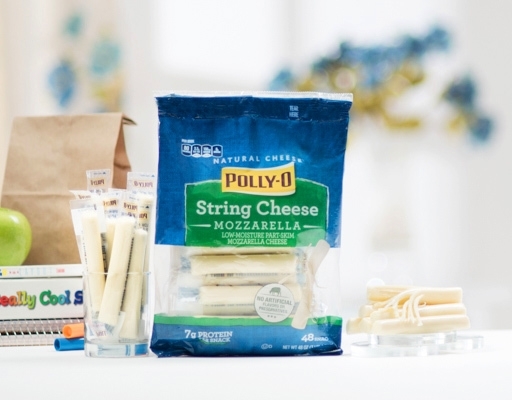 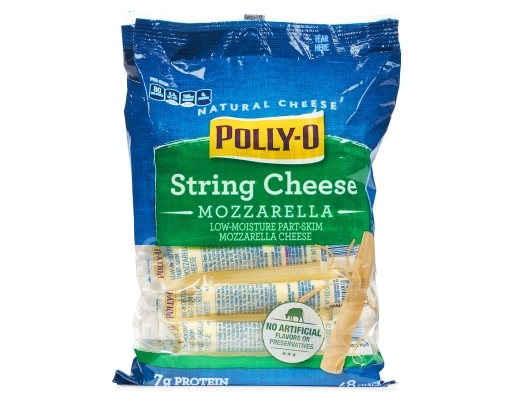 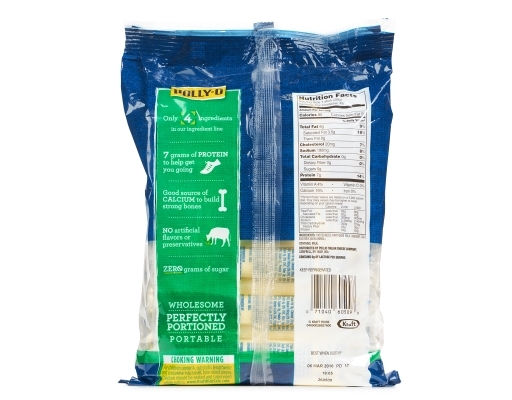 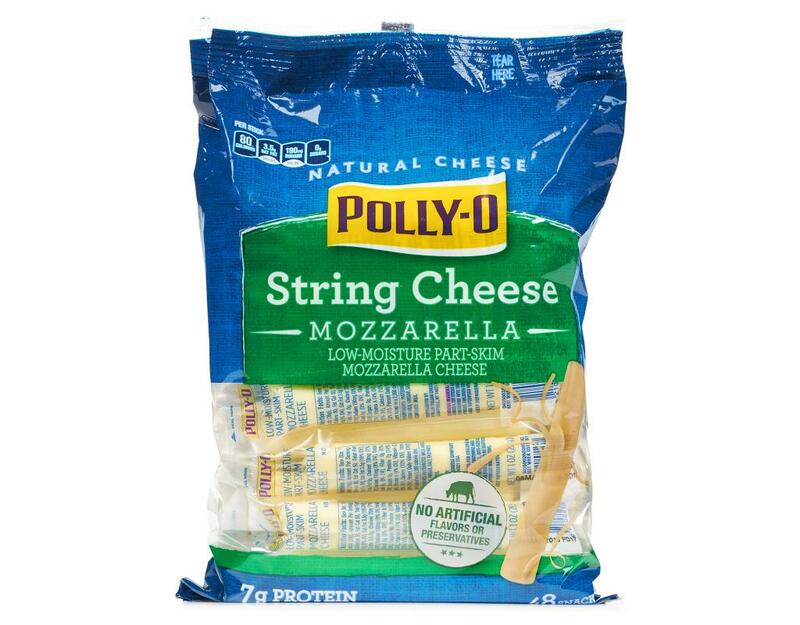 Enjoy the creamy texture of POLLY-O Mozzarella String Cheese that combines all the goodness of milk. 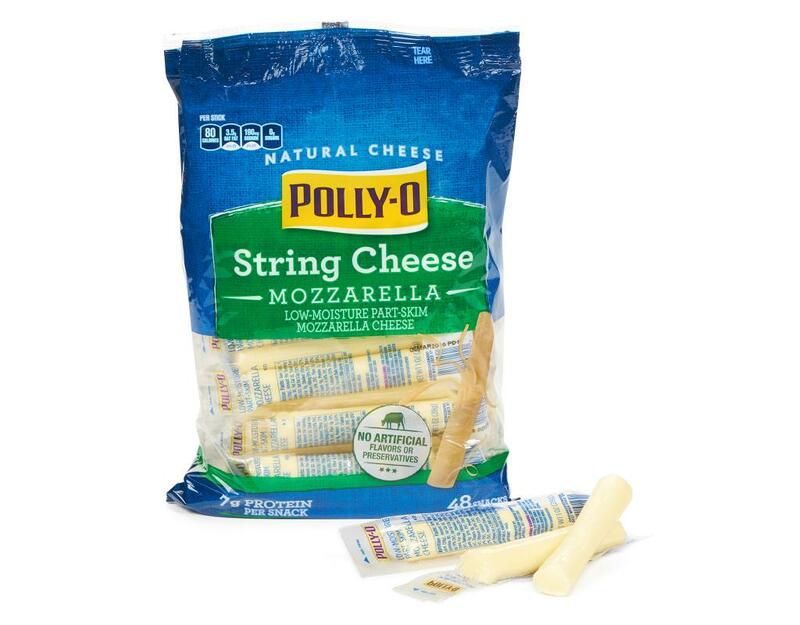 It’s the perfectly tasty snack that you and your family can eat at home or on the go! 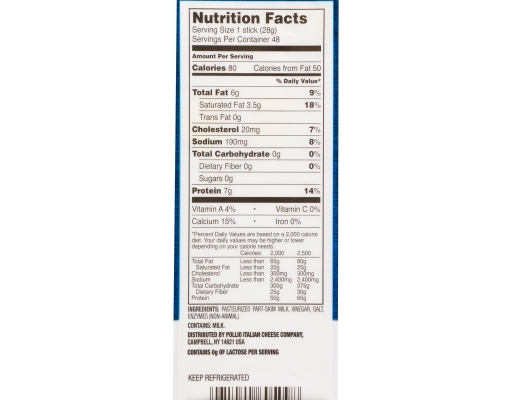 Pasteurized milk and skim milk, Vinegar, Salt, Enzymes.